Finding the perfect Father's Day gift can be a challenge, but these brands make it easy to buy just what he wants. 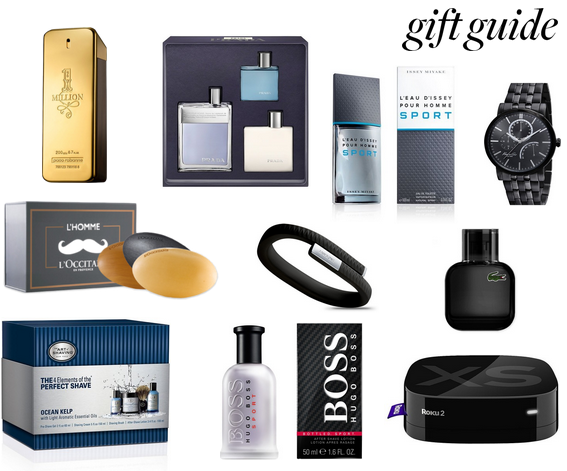 From shaving kits to light fragrances, here are the top gifts this holiday. What are you getting for Dad?